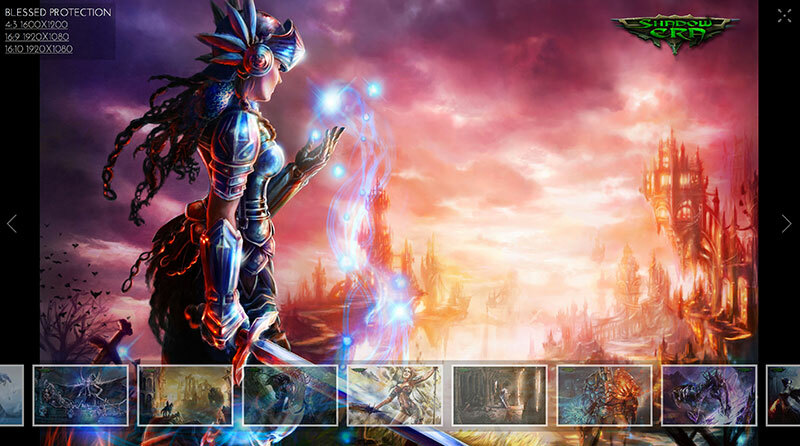 Find a wide variety of different high resolution wallpaper for your desktop background, featuring the beautiful art of Shadow Era! Right-click on the mp3 to download the file to your computer. Looking to download the game itself? Ooops, try over on the Play page!